New year, new recipe. 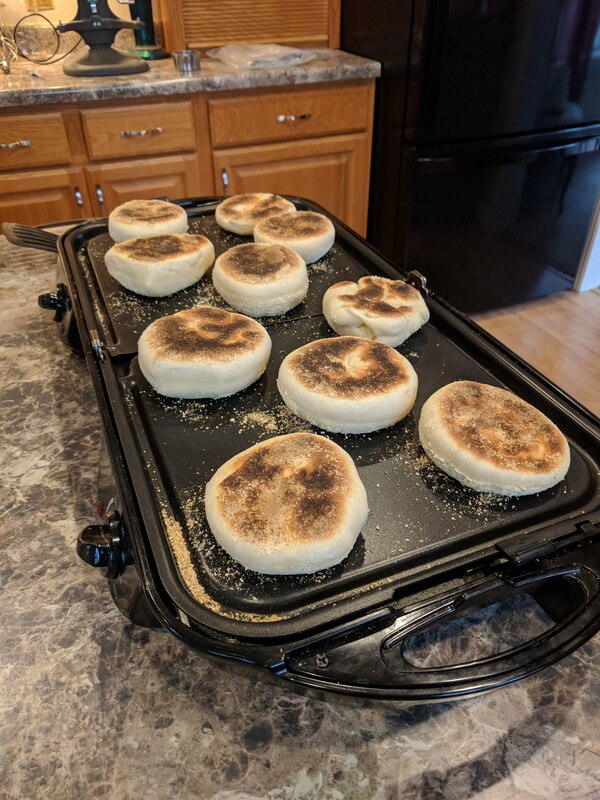 We have a lazy Sunday morning I woke up dreaming of English Muffins. It has been quite a while since I last made them, and I decided today was the day. 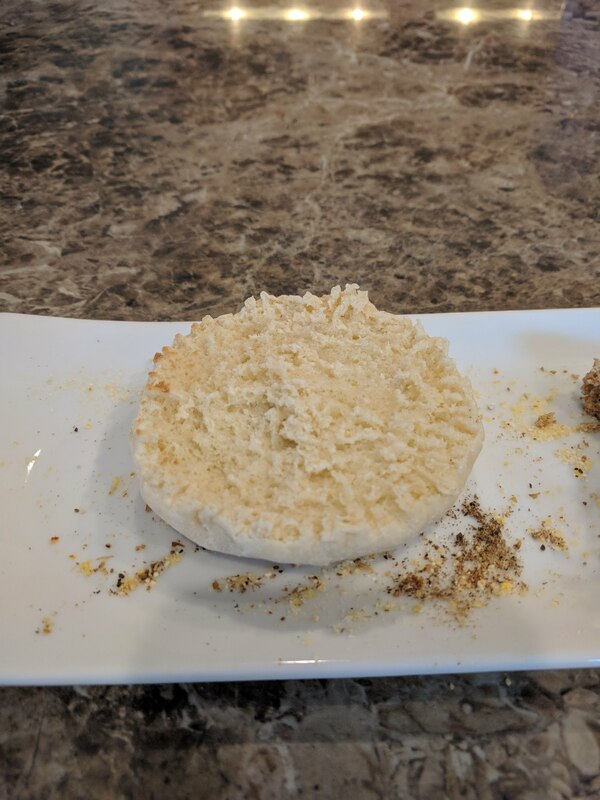 As I was standing in the kitchen, I realized I did not have all of the ingredients that I need to do my fast english muffin recipe. So instead of giving up, I am trying something new! Microwave the milk in a pyrex for about 2 minutes or until small bubbles start forming on the side of the pyrex. Stir in the sugar into the milk and set aside. 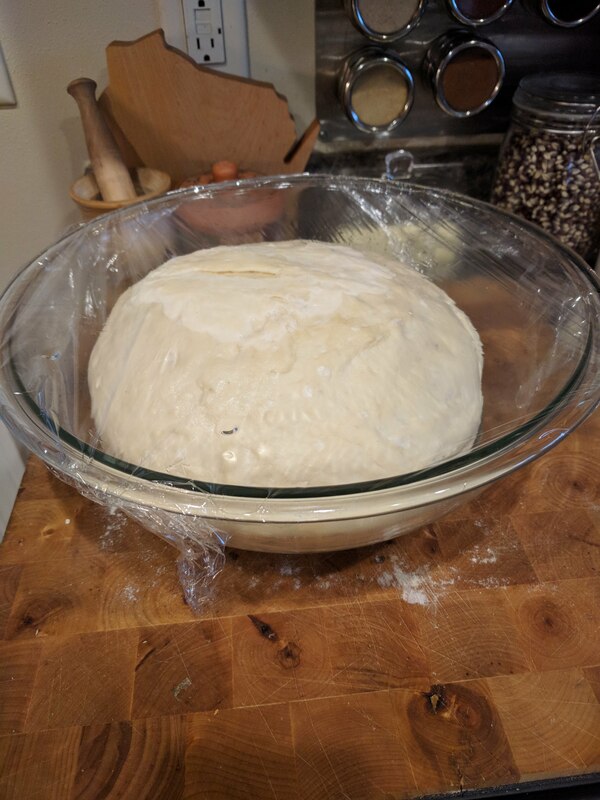 In a small bowl, combine the yeast and water and let sit for 10 minutes. Melt the butter. In a mixer, combine half of the flour with the wet ingredients and mix until smooth. Add in the remaining flour and salt. Knead until smooth. Place into a greased bowl and cover. Let rise until doubled. About 1 1/2 hours. 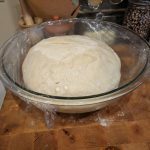 Punch the dough down and roll out to 1/4 inch in thickness. 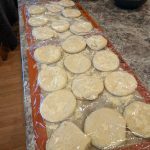 Cut english muffins with a large biscuit cutter. 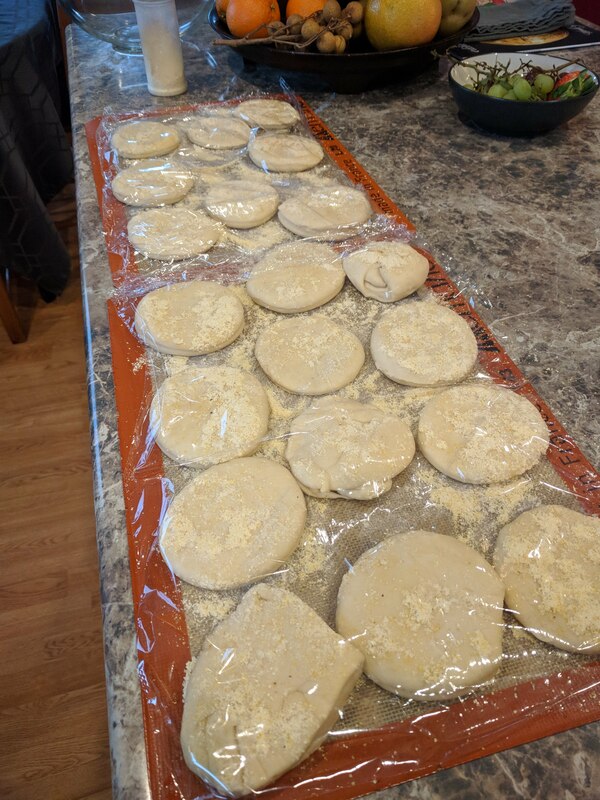 Set muffins on silpat or wax paper lightly coated with cornmeal. 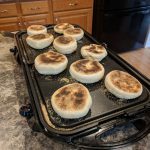 I was able to make 20 english muffins from this recipe. Cover and let rest for 30 minutes. 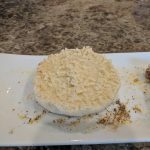 Preheat an electric skillet to 350°F. Cook for 8 minutes per side. When you open, use a fork around the outside instead of a knife. This will help keep the nooks and crannies open. I served with homemade jam and curd.